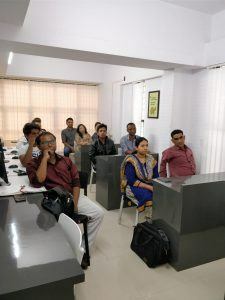 A free digital marketing workshop was conducted at Staenz Academy Nashik on August 3’rd. The main objective of the workshop was to make the people of the city aware of what exactly digital marketing is all about. 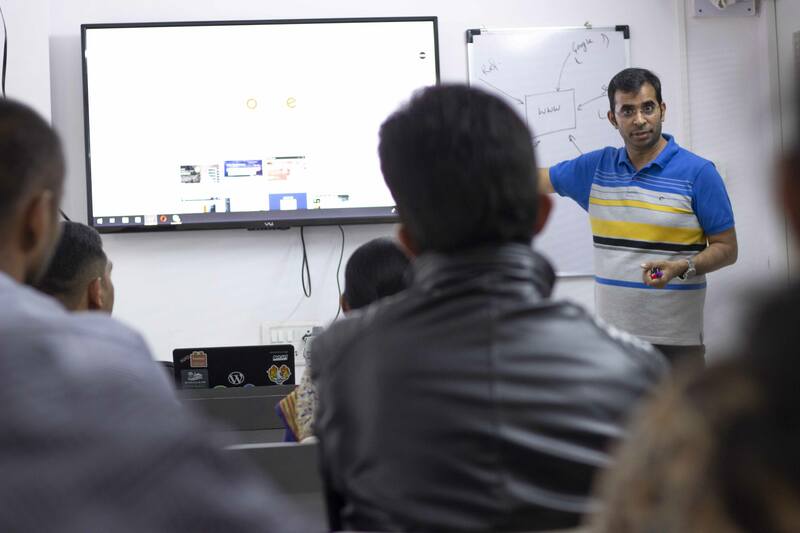 So the mentor Sanjeev Mishra conducts the free digital marketing workshop almost every second and fourth Friday. As we all know how much popularity digital marketing is gaining. But at the same time, people are a bit hesitant to ask their doubts regarding this field. People have this misconception that the field of digital marketing needs a lot of technical knowledge and background. But that is so not the case. And this is why the mentor Sanjeev Mishra is stressing so much upon this issue that people should keep this misconception out of their head and attend such workshops to get a clarity of the subject matter. The free digital marketing workshop is not just about a lecture, it is about healthy discussions and interactions as well. At Staenz, you get to interact with various digital marketing experts and startup founders. These people have been in this field for quite a long time now. So a newbie has a lot explore and gather. With every workshop, the mentor covers an array of topics. And then yesterday’s workshop was all about the introduction of search engine optimization and Google My Business Page for local SEO. Nashik is a city where a lot of small-sized and medium-sized businesses are taking birth. And for them, digital marketing has become the need of the hour. And that is why attending such of workshops will add a cherry on their cake and they can do much better in their businesses.